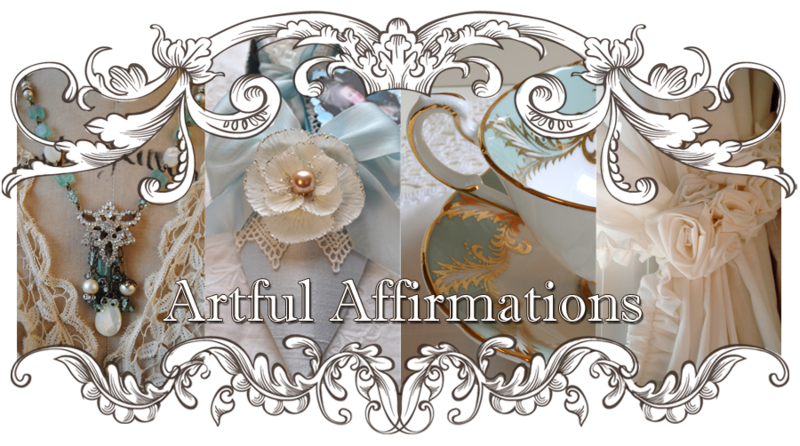 Artful Affirmations: Jewelry For Me and My Happy June Giveaway! The weather has been kind to us by staying mainly below the 90 degree mark. Today I wanted to share with you a necklace and earring set I made for myself. I do love making jewelry...vintage inspired and true gemstone. These blues and greens are my favorite colors right now, and I was really wanting something to wear in these shades on my summer vacation. I have not created with copper before...but I am loving it with these colors. Perfect to take on our trip to the seaside! A quick little pair of matching earrings and I am all set! I am adding another gift to my Happy June Giveaway. I went around my art room and picked out this and that, some thing over here, and some pieces from over there, grabbed some stuff from drawers and boxes....and voila! A Grab Bag! Literally! 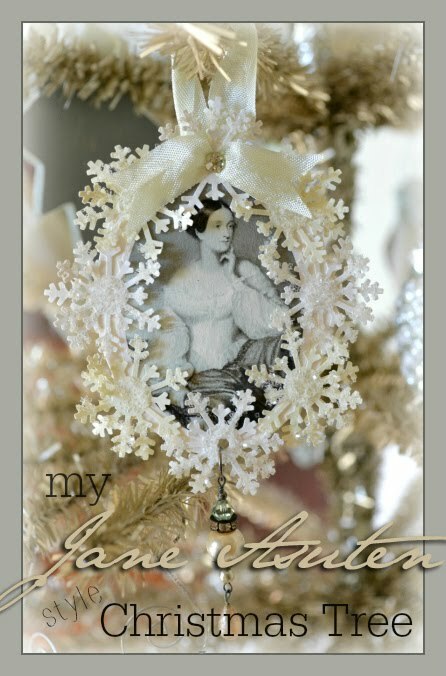 Lace, ribbon, ephemera, beads, labels, a lovely vintage photograph, postcards, trims, images....lots of fun! If you would like to win this prize, just comment to this post, you only need be a follower to enter. Next week I will add another prize as well. All prizes will be awarded by the end of the month. 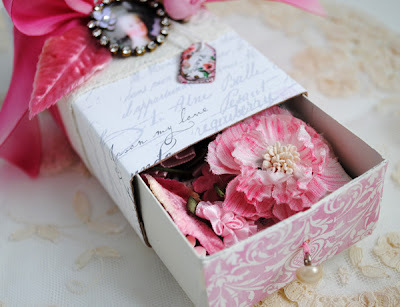 Marie Style Matchbox filled with goodies! Click HERE to enter. 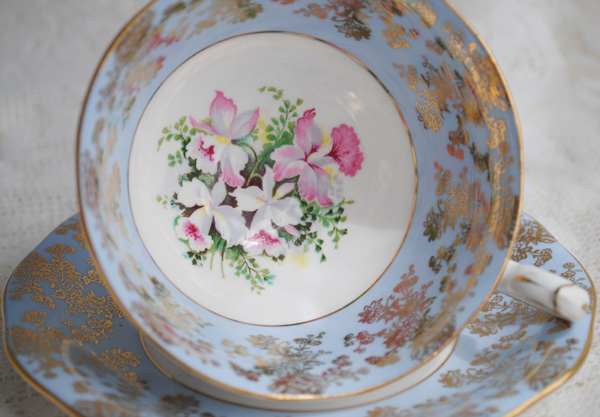 A beautiful Summer tea cup! Click HERE to enter. 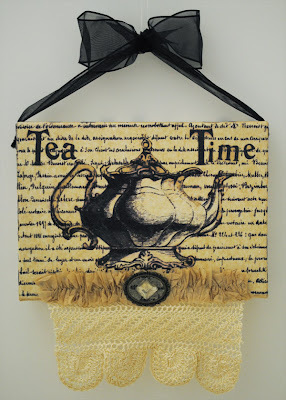 Tea Time wall art! Click HERE to enter. Thank you so much for stopping by! I love hearing from you! Hi Terri, Glad the weather has been milder. Its been milder here too, but I hear a warm up is due next week. I just love your jewelery you made yourself. I think they are the perfect colors for you & so pretty! Terri, your necklace and earrings are beautiful. What a wonderful color for summer! And another beautiful giveaway gift...how wonderful and generous! The necklace and earrings are beautiful! 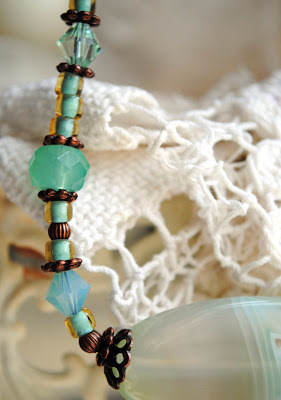 I love the colors and the focal bead of the necklace definitely makes me think of summer and the beach. I can actually see the necklace and earrings on you. With your coloring, they are perfect! And the additon of copper was divine. YES, enter me into your drawing for all those goodies! Ohhh, look at it all! Sweet. Glad your temps are dipping a bit. We are having a semi-cloudy day here today, which is good. We haven't had any moisture since April and everything is a bit 'crisp' outside. Nice to have a little cover! Hi Terri, Your June giveaway is wonderful! And I think this prize is my favorite so far! 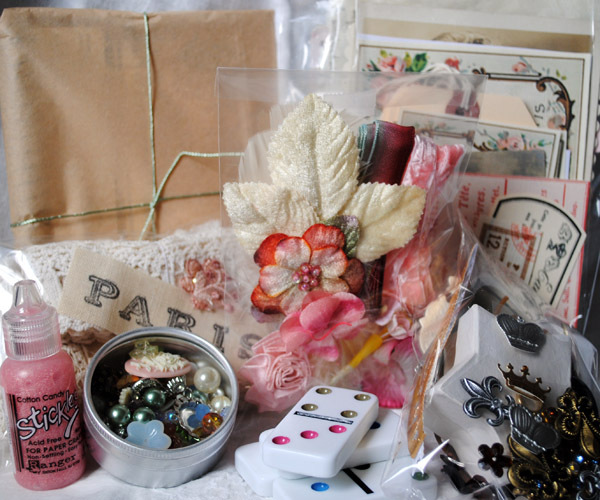 A fun grab bag for creating--love it! Thanks for including me in your giveaway. BTW, your jewelry is beautiful! Wonderful Terri! Please throw my Name into Hat! Thank You for Hosting this wonderful Giveaway! I would love to be entered in your giveaway. Thanks! I would love to get my hands on some of your fabulous stash! 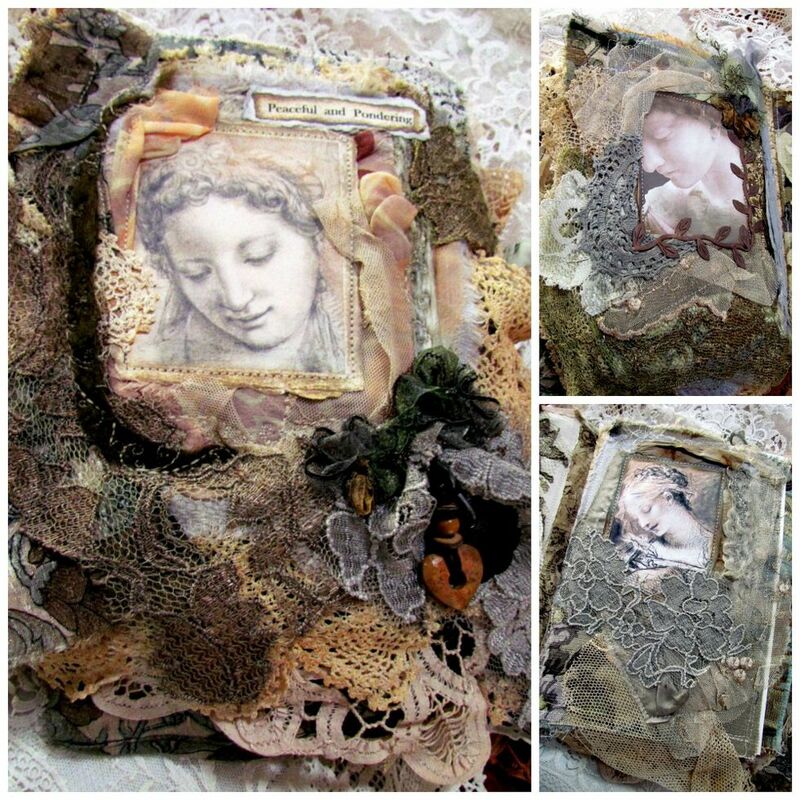 As always I am amazed by your goodies and art and hope that if I do win i can make something just as lovely. Thanks for sharing your tallent and your goodies! Oh my goodness, Terri, what a beautiful necklace! Oh my gosh, Terri, your jewelry is fabulous! 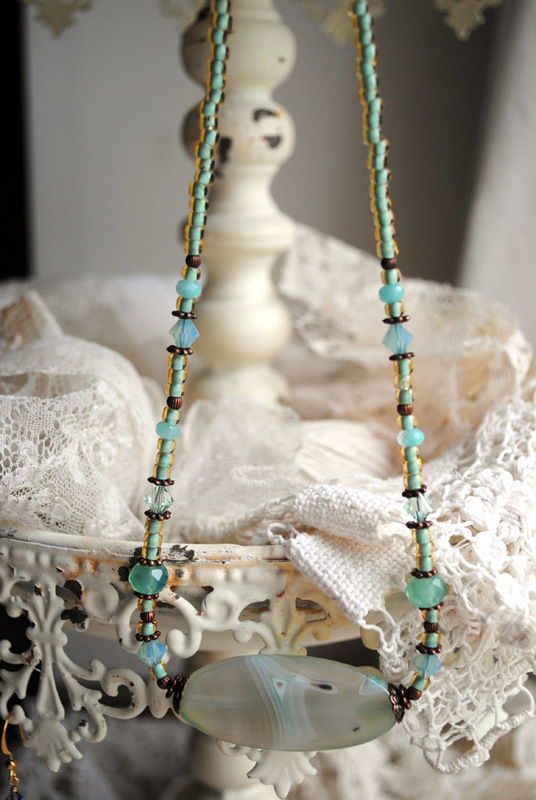 Aaah, what a gorgeous necklace, I adore those colours as well. Oh girl, you have done it again, a grab bag full of the most tempting bits and pieces, how could I not try and win it? You are so generous. 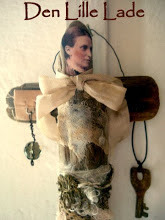 I adore anything you set your creative hands to doing! Yes, please add me to this draw as well! Beautiful necklace and earring set Terri. Gorgeous gems and wonderful colors, just stunning! Thanks for the chance to win your beautiful vintage grab bag! I forgot to mention that creative and beautiful supplies make my artful heart flutter! Can you imagine all the fun waiting to be had by the winner of such a delicious and generous package of goodies! Wow! Stunning necklace and earrings great choice of colours, have a great weekend. I love your pieces and you are right. I think the copper elements are perfect for these shades of blues and greens. You've done a lovely job and the earrings are adorable! Lovely necklace and earring set, Terri! That teal-ish color with the brown is very trendy - I see it everywhere it seems and really like its soft sophistication. I do love your give-away plans this month and would love that grab bag. Of course, then I would have to be outside the box creative - nice challenge! I would absolutely love to be entered in your giveaway! It sounds like just the thing for my CQ projects...a little of this and a little of that. Thanks Terri! The necklace you made for yourself is incredibly beautiful, Terri. What an eye you have! Your talent is incredible! My jewelry doesn't even look half as beautiful! Thanks for giving us all a chance for some sweet prizes too! I do love the copper with those beads. Lovely! Very pretty necklace and earrings! Peaceful like the ocean. I would love a chance for this giveaway and Thank you for being very generous all month long! the copper is beautiful with the stones!! really shows them off..and doesn't overpower them. Gorgeous pieces!!! your jewels are gorgeous, perfect for Summer. love your blog!! And Happy June to you too. Beautiful jewellery! And the other things are absolutely marvellous! Hugs, Matilde! A trip to the seaside sounds wonderful. Your necklace and earrings are lovely - so pretty in blue. That's a great grab bag that you've added to your giveaway. What a gorgeous necklace and earrings set! It'll be perfect for your seaside visit! 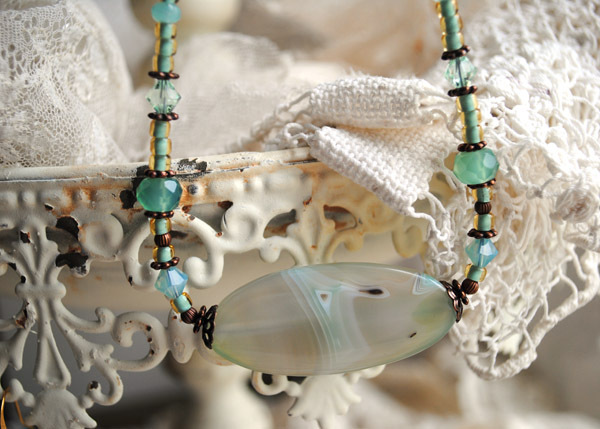 Terri, your summer vacation jewelry set is beautiful...so perfect for the seashore!! I truly love the colors; they are serene and happy. I hope you have tremendous fun. Such beautiful jewelry and I am a follower! Thanks for the opportunity to win. Terri you are so kind-hearted :-) Your gifts are luscious! And the necklace you created is delightful; perfect for the summer. Beautiful! Such a wonderful thing! Your giveaways are always so generous - thank you for the opportunity to win. Your necklace and earrings are just beautiful, Terri! You are an artist of many talents! And thank you for your generous giveaway chances! I hope you have a WONDERFUL vacation when you go! Wonderful pieces, the colors are just beautiful, and thanks for a chance wot win such a wonderful give-a-way. What a happy and generous giveaway Terri! I love the necklace and earring set-the copper is wonderful with the blues. Hi Terri..Wow..I love it....what a super lovely and dazzling creation..so gorgeous...I love those colors too!! How fabulous of you to have all these generous giveaways!You are so special!! Wonderful..all of them are magnificent! Thanks for your generous spirit! Even your grab bag looks gorgeous! All those little bobbles look scrumptiously fun! Your necklace is gorgeous!!! It's all the colors I love. Isn't bronze fun to work with? I realized that most of the necklaces I've made have been with the antique bronze or antique gold that looks like bronze. I love silver too... well I love it all! Thanks for a chance to win your lovely giveaway. How sweet of you! Hope you're having a marvelous day. 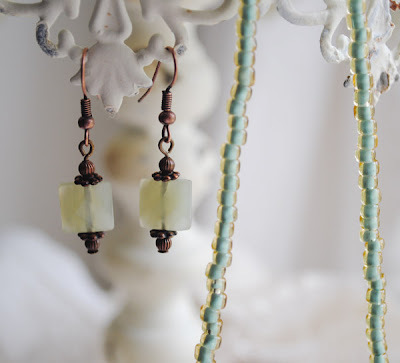 I love those jewelry pieces you made - my favorite colorways too!! I would love to win one of your blog June giveaways so please count me in for this 3rd opportunity! Beautiful jewelry pieces! 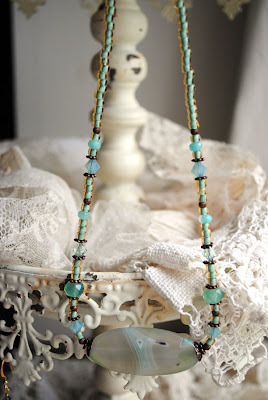 Very vintage, love the colors and the focal bead. Yes, very interesting weather we're all having huh? Please count me in for your giveaway. Ooh! I am loving this fabulous giveaway, in fact anything that comes from your art room is a treasure, please count me in. Your work is exceptional and always inspiring, I am always so excited to receive mail from you. Oh Terri, what an absolutely fabulous giveaway, I could do wonders with those gorgeous treasures. Please count me in for this most special love li ness!! I love your jewelery creation. What a creative giveaway! Please enter me in your giveaway. I'm a new follower. 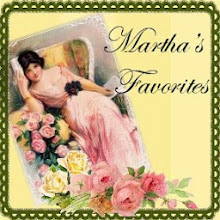 I'm your newest follower and I just love your blog and the lovely things you do. Please enter my name in the hat - your giveaway is gorgeous! Do come and see me when you have time - I'll get out my prettiest tea cups and make you feel very welcome! I love the beachy looking necklace and earrings. I really want to go to the beach, but it's not looking good. Thanks for the chance to win all the goodies. Terri, this necklace is sooo beautiful, -perfect with the turquise and the cobber ,the earrings are so sweet ,too- they will both look wonderful with your blond hair. And Terri, this gaviaway of yours , are so gorgeus, also this week, you found some fantastic things, to spoil someone with---I wish i would be me, lol. 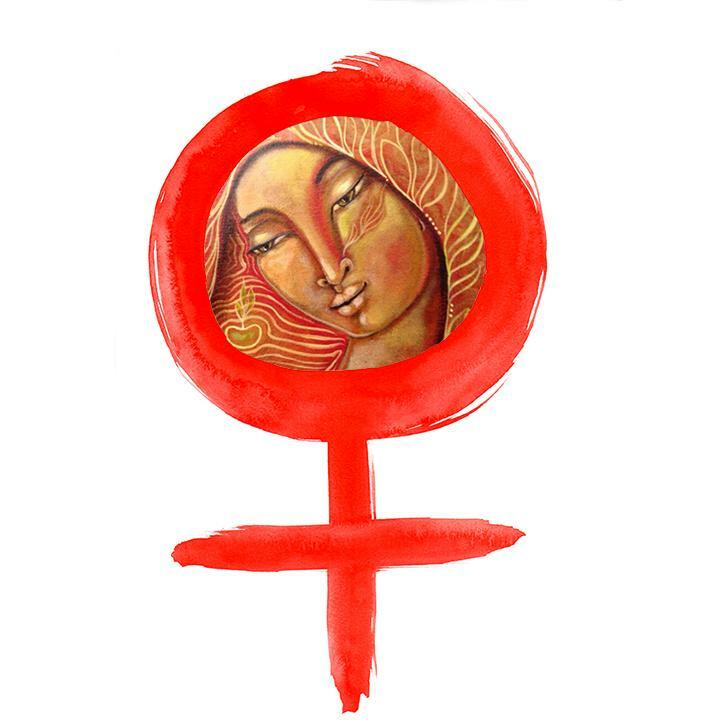 Your jewelry is devine, what a multi talented lady you are! Oh Terri, what a wonderful giveaway! Thank you so much for the opportunity. Your work is stunning. I love all your goodies! Please enter me as any of them would be appreciated. BTW,I made a real hit at my Sewing guild after I made one of your Elegant Shoes from your Tutorial.Everyone just loved it. Thanks so much for all your share. Hi Terri, Oh Yes !!! please enter me in the June giveaway. I am a very happy follower of yours. Thank you, for all you do on your website. 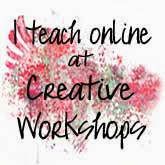 I love the tutorials and I always learn a new craft from you. Mary Goddard. i love the necklace and earrings! really pretty! and what a great giveaway! new to your blog and loving it!! What a marvelous find! I'm happy to be a new follower - I found you through the tea party! I look forward to more of your postings. Now i must dash to enter your other give aways! 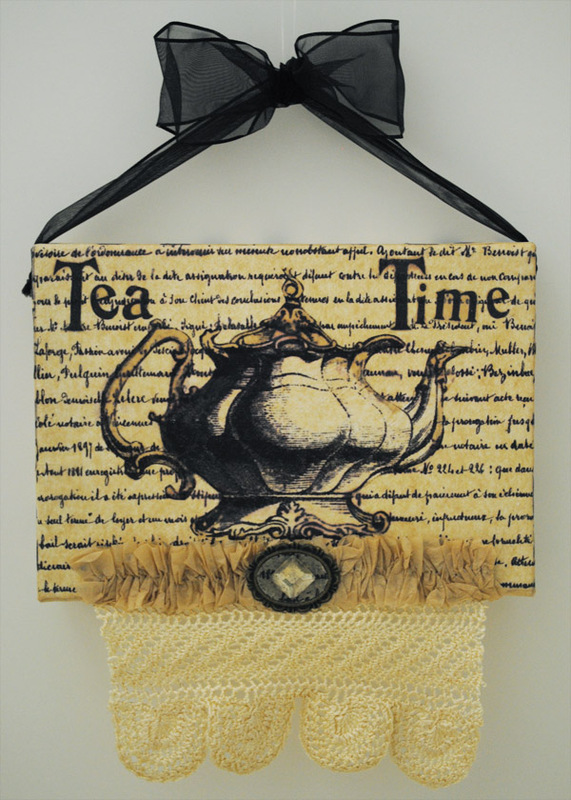 Thank you for stopping by my blog for the Mad Tea Party. Ooooo! You are having such lovely giveaways! Please enter me for this one too! Wow! How generous of you to give away all those treasures! Please count me in :) You have a lovely blog and I will make sure I come back often! 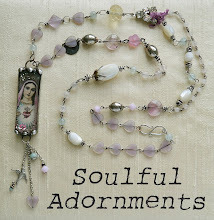 Lovely necklace and earrings!...and a terrific giveaway. I love surprises! Count me in for the goodie bag. I would love to be a part of yourS generous giveaway and am happy to say I am a follower! wow,wow,wowwwweeee! what a great grab bag! How would anyone NOT want to win this?? I'd know I'd love to! I am here via the tea party! What a wonderful and beautiful gift! Thank you for the chnce to win! I am already a follower! oh, i love all this giveaways...please count me for the wonderful gift °!!! I am smitten by your eye candy. So talented. 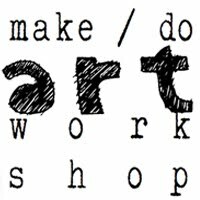 I want to run to my craft room and copy your creativity.